The Love Story offices buzz daily with volunteers from all over the world. We welcome assistance in the form of time, resource or finance. 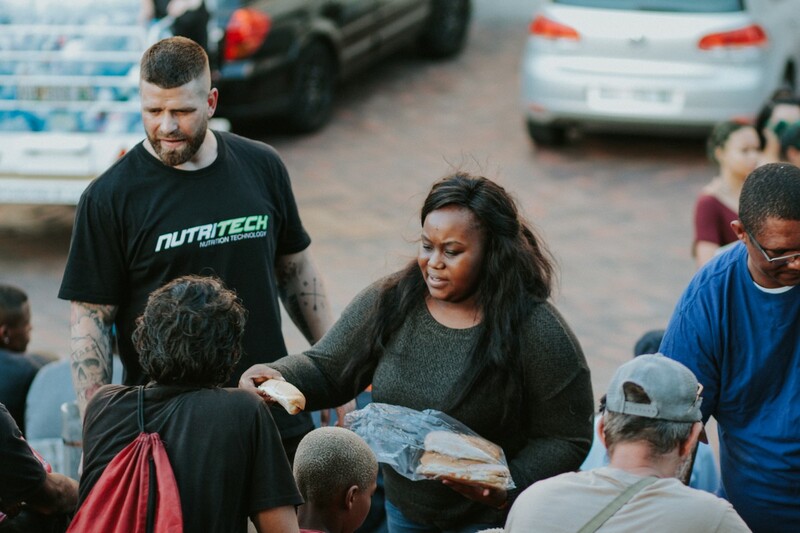 Volunteers usually enjoy joining us at our city center feeding schemes in the evenings, accompanying us to distribute food in the townships or preparing food in the Love Story kitchen. 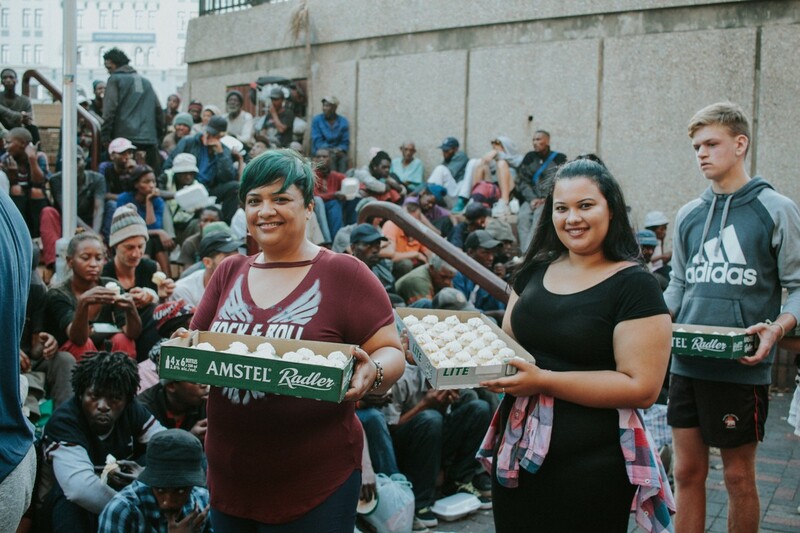 Contact sarah@lovestory.org.za for more information on how you can get involved.